The Star Nation: “Know that we are just as excited as you are to offer this service. This is an opportunity for you to let go of denser energy. An opportunity to ascend faster, at a speed that has never occurred in the Earth experiment. “I come through from the Sirian High Council. I come forth as a lead for this Star Nation Transmission. Today we will be joined by many star races, who have all been vetted and verified as being here in peace and with the highest purpose to support humanity and Planet Earth in her Ascension at this time. 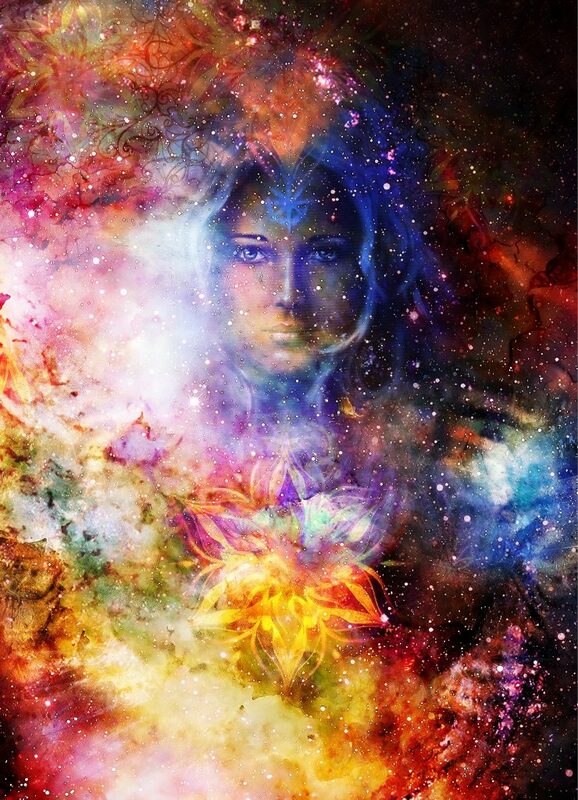 Know that this ascension journey is very exciting for us to witness, observe and to be a part of. When the call went out to seed this planet, we were all unsure of how it would play out. After 21/12/12 in your Gregorian Calendar time we have been delighted to see this fast track, this spiritual awakening occurring within facets of human consciousness. Although communicating with Star Beings is still a step too far for many, we are very honoured that so many of you recognise us, remember us and are willing to work with us to support Global Planetary Ascension and the creation of this new Logos, which will fully anchor in the Summer Solstice 2018. 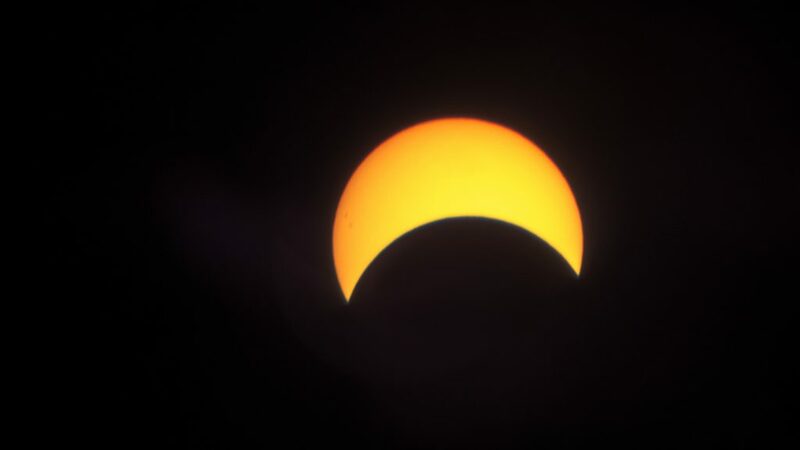 Today we are supporting you in this Partial Eclipse Transition. What will occur at the New Moon and the Eclipse is a new Seed of Light becomes reactivated within your pineal glands. This Seed of Light allows you to remember more fully your Divine Gifts. It assists you in letting go of that way of being that is discordant with your spiritual path, your soul ascension, and allows you the opportunity to come more fully into your power. This new Seed of Light was switched off when the fall began into denser consciousness during the Atlantean epoch. This is returning to you now, to give you back your power, to support you in remembering the vastness of your soul and remembering that you came to Earth with a role, a mission to support humanity’s growth. Because we are all part of this Universe, this Galaxy, so what occurs on Earth does affect us, because we are all one. Each Star Race has their own unique specialities, their own unique vibration and gifts to offer. We wish to take you to a Healing Temple on Orion. This temple on Orion or rather one of the stars of Orion, we will not go into detail, for we do not wish to distract you out of this place we are trying to access. Which you will access through your right brain. Once you are in this Temple, you will be met by members of the High Council of different Star Races. You will be given healings, energy upgrades and who to work with most to support your soul and Monadic Group’s journey at this point of the Eclipse. This gives you a heads up of who to call into your meditations, who to work with, crystals to connect with, and who to establish a relationship with to aid you on your own personal soul growth. Know that we are just as excited as you are to offer this service. Alphedia Arara has channelled a Star Nation Transmission for you to assist you in be prepared for the energy shift on Thursday 15th February which is a new moon in Aquarius and a partial Solar Eclipse. Many of the Star Beings have come together to form a Star Nation to support Earth and her inhabitants through this great Ascension processes. These benevolent races are not only seeding our Planet at this time, but aiding us in remembering wisdom and preparing our holographic matrixes to be able to harness the higher frequency light starting to descend on Earth as we move further into the photon belt of light. In this transmission you will go on about an hours meditation which Alphedia has recorded live for you to not only receive the words but also frequencies and codes. These codes will work on your chakra system and bring through a powerful healing, as well as the words channeling wisdom for your soul. 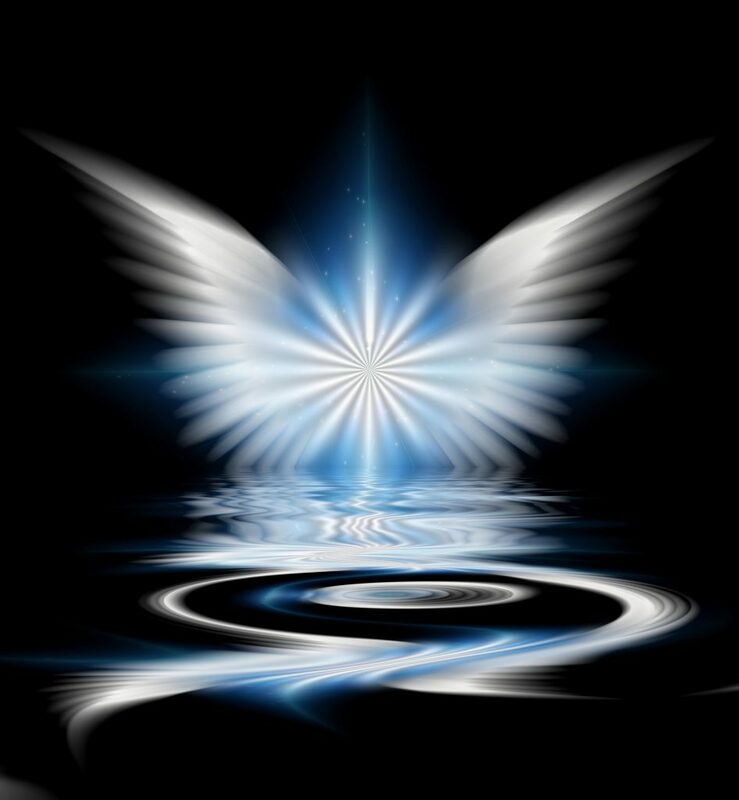 Alphedia appreciates that not everyone gets the messages as clearly as they would like in the meditation so is offering an upgrade of a personal message (£10) to find out what Star Beings came to meet you in the final chamber and their messages for you. In this transmission you will meet 18 star races including Arcturian, Sirian, Antares, Andromedan, Orion, Hathor, Venusian, Orion, Pleiadian. You will be told how many times to listen to the transmission before the Eclipse in the evening of the 15th February GMT. To claim the personal message please purchase option before Tuesday 13th February 2018. Booking after this you can still get a message but Alphedia will be off work for 5 days from then. We hope you feel the call of our Star Nation Helpers to support your spiritual growth and to open up this dormant Seed of Light at this Eclipse and New Moon. There are of course many options for Star Race Ascension Spheres, and likely there will be many of you requiring ones we are yet to list! Please send [email protected] an email with your request and I will add to the list below. To buy click the checkbox (multiples allowed).